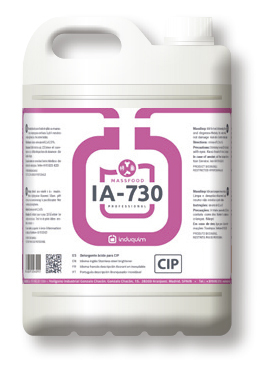 The manipulation of milk and other dairy products requires CIP cleaning of all the pipe systems where the milk flows, as well as cleaning the milking stations (in the primary industry) and cleaning the tanks and cisterns where the milk is stored. They generate inorganic waste associated with milk stone and based on calcium carbonate that precipitates from the milk and organic waste, both fats and proteins that are usual from the manipulation of animal sourced foods. 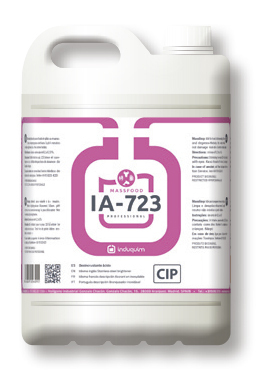 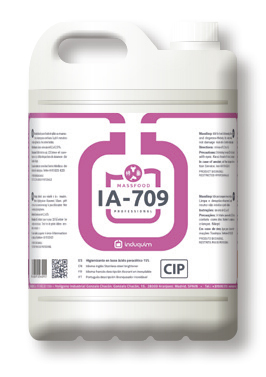 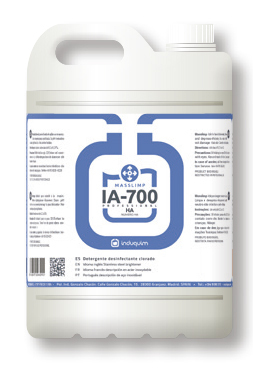 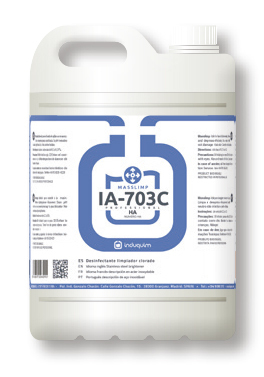 Acidic products for CIP (descalers antifoam agents) Against inorganic incrustations, like IA-723 (specific for milk stone), IA-720 and IA-730. For filling cleaning, in the case of bottles IA-746. 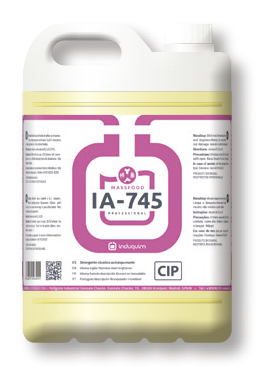 Depending on the activity, alkaline-alkaline chlorine detergents for CIP, in order to clean the organic remains IA-751 or clean and disinfect IA-700. 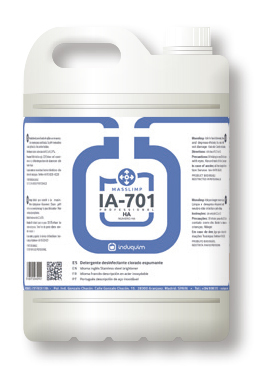 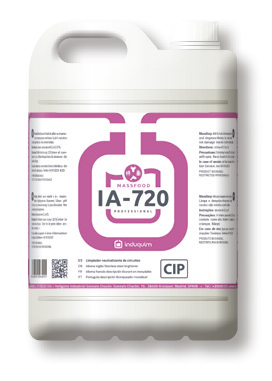 Or the disinfection of the CIP systems, with peracetic acid from IA-709 and IA-710 are an option. 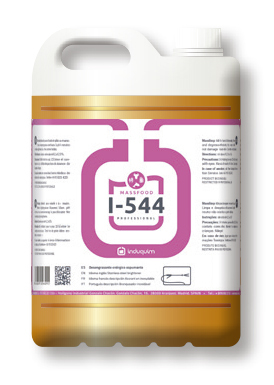 On occasions, foaming agents for the storage tanks, to attack dirt remains I-544, IA-745 or alkaline chlorine IA-701, IA-703C.